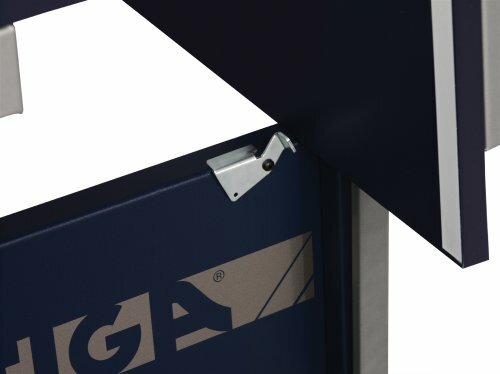 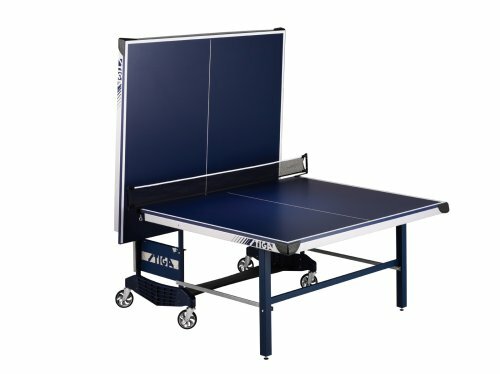 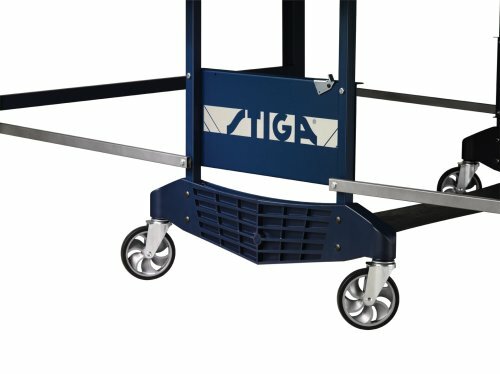 Similar in design to the STS175, the Stiga STS275 comes packed with a bold design and quality table tennis features. 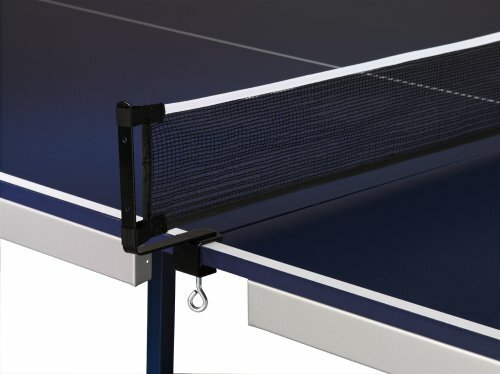 Designed to impress, the 3/4" tournament blue top surface with added 2" steel support apron allows for heavy-duty table tennis action. 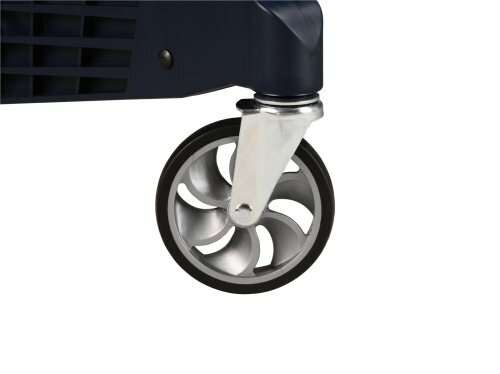 The STS275 features both playback and storage positions made convenient with the 5" silver mag ball-bearing wheels. 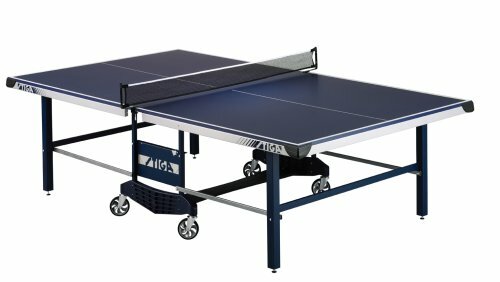 Benefit from one on one play, group play or individual play on the versatility of the STS275. 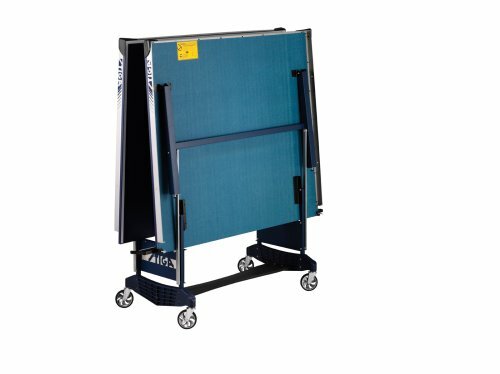 A 66" net and posts are included.